DEZACT is pleased to announce Extra Fabrica 2014, a design & build studio-based workshop in Taipei, Taiwan from 28th June 2014 to 09th July 2014. 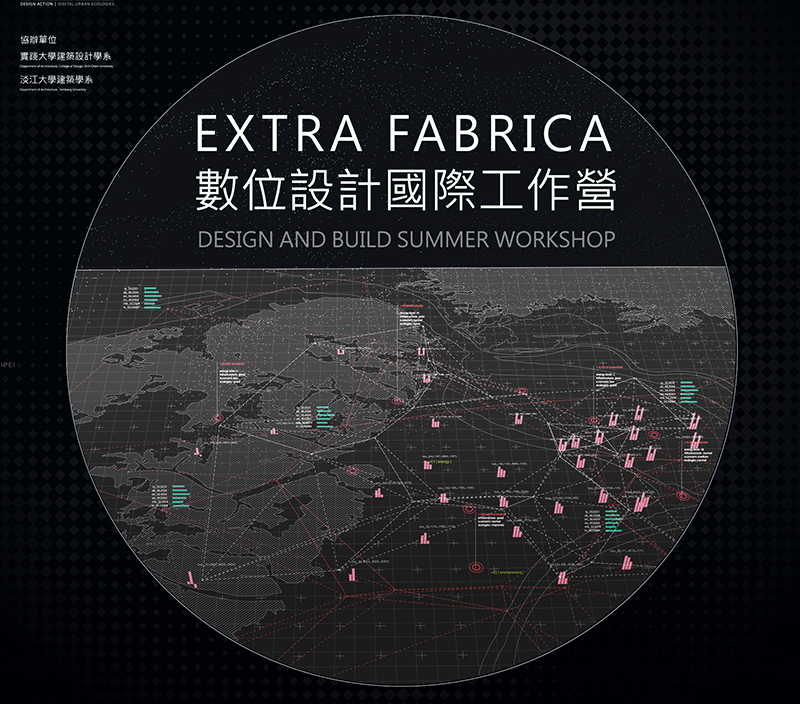 ExtraFabrica2014, a workshop on digital design and fabrication procedures, is being conducted in June-July 2014 in association with Shih Chien University and Tamkang University in Taipei, Taiwan. The interdisciplinary workshop provides an opportunity to architects and designers to be a part of the 12 day studio and investigate interactive design and fabrication solutions for dynamic socio-cultural fabrics. 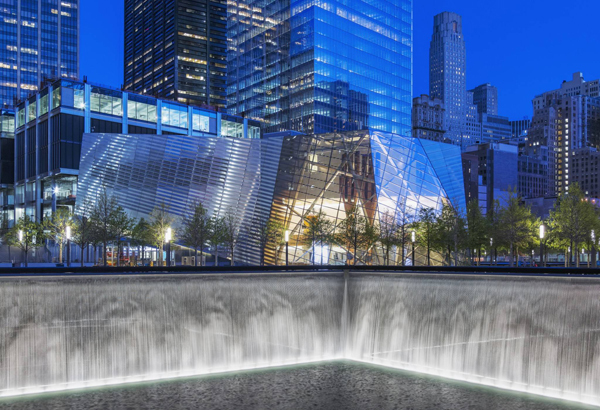 The National September 11 Memorial Pavilion opened May 21st. 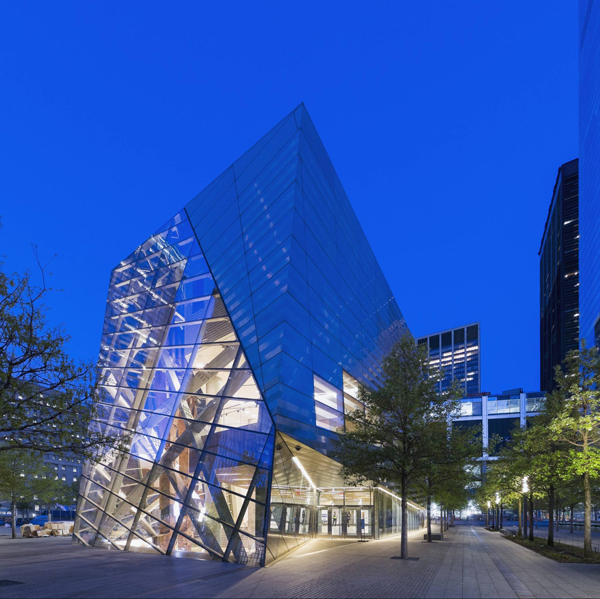 Snøhetta was commissioned to design the only building on the memorial plaza at the World Trade Center site. The program has changed several times, however it has remained a cultural facility dedicated to visitor comfort and orientation. The design for the building embodies a careful reaction to the horizontal character of the memorial plaza’s design, while also providing the area with a lively organic form that allows the visitor to imagine the site and city in a broader sense. 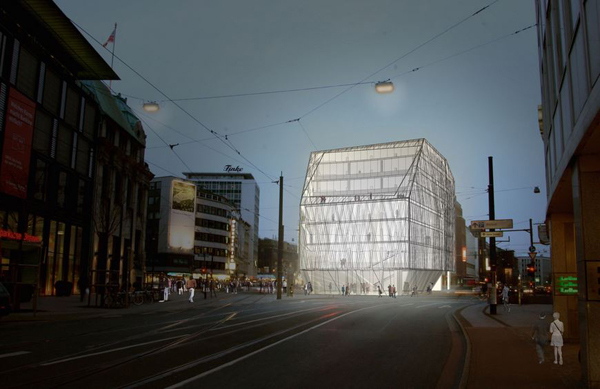 Snøhetta’s design approach has always been characterized by an exploration of context. 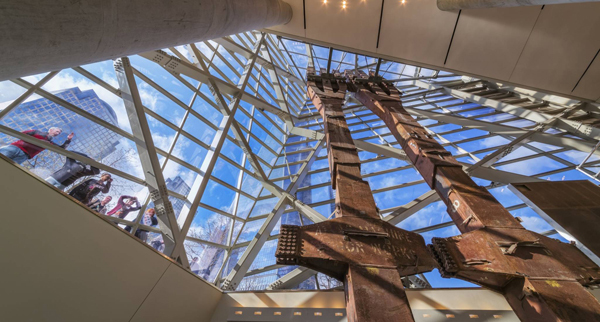 The WTC Memorial site carries with it both the power of its history and a new hope for the future. It is a place that conveys the memories and dreams of people around the world who are affected by its presence without forgetting its intimate connection to the people of New York. 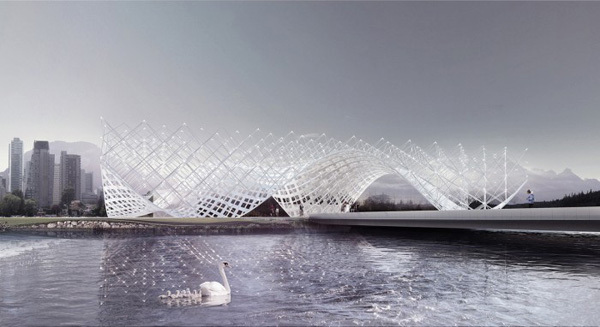 With its low, horizontal form and its uplifting geometry the Pavilion acts as a bridge between two worlds – between the Memorial and the Museum, the above and below ground, the light and dark, between collective and individual experiences. 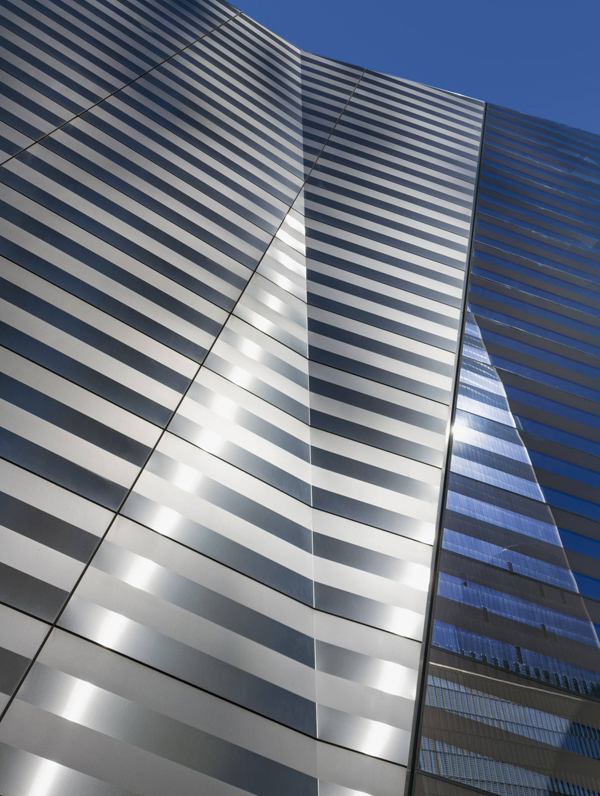 Inclined, reflective and transparent surfaces encourage people to walk up close, touch and gaze into the building. 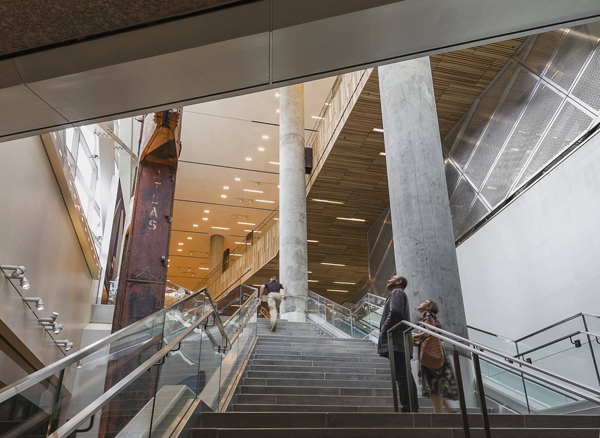 Within the atrium there will stand two structural columns rescued from the original towers. Although removed from their former location and function, they mark the site with their own original aesthetic gesture. The Pavilion’s jewel-like, striped façade was developed in collaboration with the Client to allow the building to have a strong resonance for the visitor as well as providing visual and architectural connection to the surrounding urban environment. 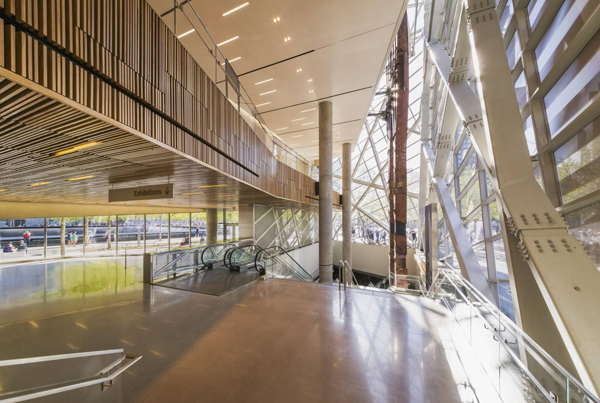 The flat plane of the Memorial Plaza is pierced by the glass Atrium of the Pavilion, which allows visitors to enter the below-grade Museum and bring with them sunlight from above. Tom Wiskombe’s proposal for the Kinmen Passenger Service Center is based on the idea that the buildings are not simply a piece of infrastructure, but also a cultural intervention. In order to achieve this, one has to consider the unique history of Kinmen. What is very important now is that Kinmen Island can be re-vitalized and rediscovered through new modes of communication. Its heritage parks, wildlife, historical villages and also its military heritage can be a draw for a new generation of visitors and immigrants. In this context, designing a Port Terminal for Kinmen is great responsibility – it sets the tone for the island both in terms of reflecting its complex identity and affiliations, but also in terms of presenting a vision of its future. Wiskombe’s design is intended to both symbolize a new era of open communication with Mainland China, and reflect the unique local culture of Kinmen. The design’s strong silhouette is supposed to be visible from Xiamen, and is characterized by dynamic figures arising from the terminal roof. The building aims to be the golden gate of Kinmen Island. The silhouette of the development is rooted in specific traditions of Kinmenese architecture. The tradition of complex interwoven materials and patterns in Kinmen architecture is included in the project of Passenger Service Center. The envelope is characterized by three interfering but complimentary patterns – free-form seams, maze-like projections, and cross-grain panels. The simultaneity of these patterns produce a heterogeneous overall effect, reminiscent of local Kinmenese brickwork, with its distinctive diagonal striping and unconventional juxtapositions of material scales and orientations as well. The team of HMC Architects and HOY Architects and Associates, led by HMC’s Raymond Pan, was among the five finalists selected for the Taiwan Tower International Design Competition. 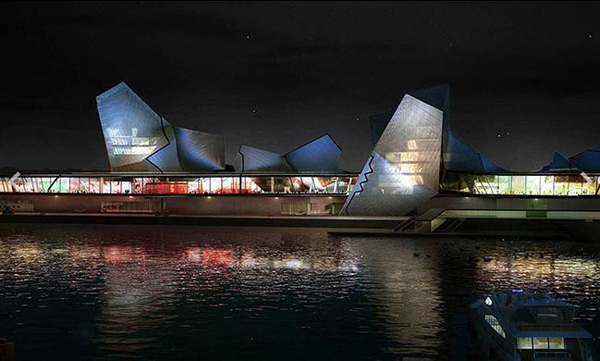 Their proposal was envisioned as beacon for the city of Taichung. 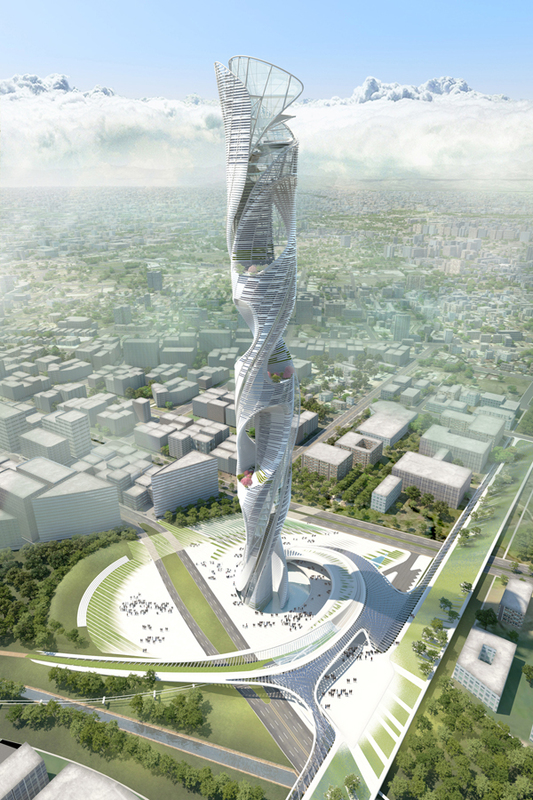 The iconic 400-meter tall green tower is an evolving column of life that captures and reflects the strength and resilience of the people of Taiwan. Rising from its roots that are infused with its people, place, history, and stories, this column of life is the culmination of the serendipitous lifestyle and inclusive multicultural dynamism of Taiwan. 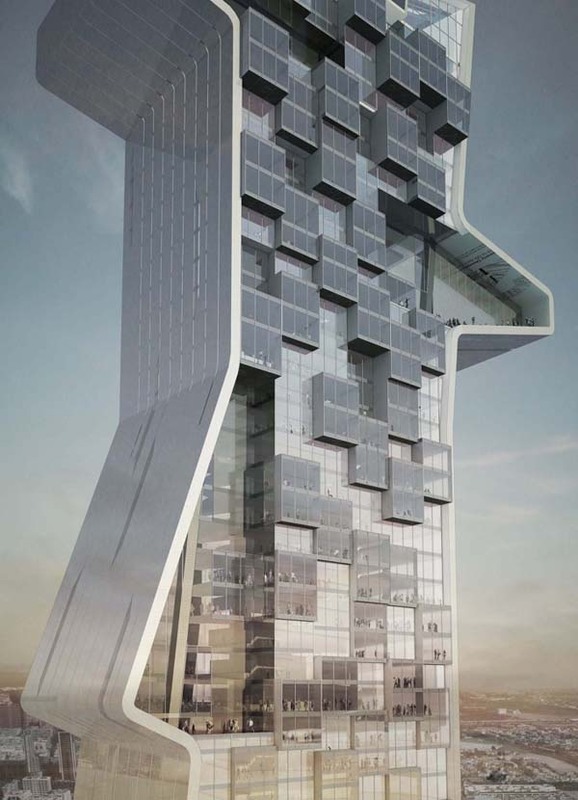 The tower sustains a creative synergy between structure and its context through a physical, visual, and metaphysical morphology. The aim was that visitors experience the tower as a vertical museum, displaying the history of Taichung as a continuous tapestry of life ascending to 400 meters in height. The form of the tower rotates to provide optimal views of historical landmarks as visitors move upward through the tower and ascend through time. 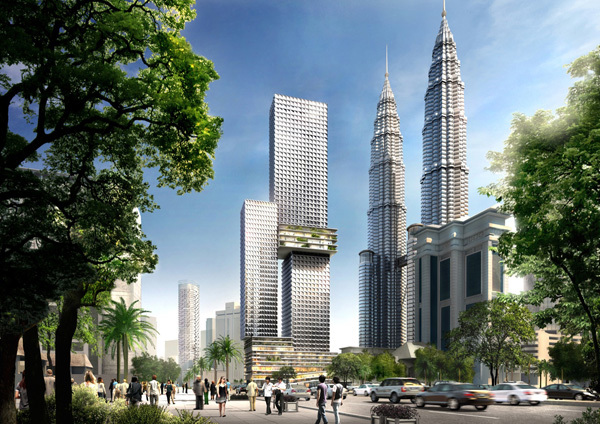 Angkasa Raya is situated directly across from the well-known Petronas Twin Towers in the heart of Kuala Lumpur City Center. The new tower by Ole Scheeren presents a new typology in high-rise skyscraper design that overtly expresses the inhabitation of diverse urban activities in a tropical environment and captures the vibrancy of the city’s multifaceted culture. Angkasa Raya is comprised of five distinct elements – three floating elevated tower blocks and two multi-level zones of open horizontal slabs – that are autonomous yet connected to one another in a uniquely stacked and shifting configuration of varied functional and urban typologies. Rather than competing with the Twin Towers in the form of another “twin” or blending into the surrounding context of singular towers on a podium, Angkasa Raya offers a new contemporary reading of the capital city and stands as an icon of the harmonious and dynamic balance of Malaysia’s cultural multiplicity and diversity. The tower Angkasa Raya accommodates Premium Offices, a luxury Hotel, and high-end Service Residences. Each function occupies one of the three rectangular volumes which, through their mutual support and delicate balance, generate a unity that is both multiple and symbiotic. A series of open horizontal slabs, bring urban life into the building and unfold two interconnected spirals of vehicular and pedestrian circulation, mixing signature retail, restaurants, cafes, a food court, and prayer rooms with abundant outdoor greenery and urban street-scape. The plural trajectories weave through the open levels and offer multiple street-like experiences of interconnected urban activities, injecting public spaces into the heart of the building. AT Design Office has developed sustainable concept for an ocean metropolis, as a healthy alternative to destroying the earth’s valuable countryside. The existing landmass on earth has been built up so extensively that the remaining free land is under extreme pressure and needs to be preserved as much as possible. Therefore news settlements should be planned in such a manner that important social and environmental conditions are improved and can provide for better future living. Environmentally adaptive measures, higher densities, mixed uses and efficient, smart designs and infrastructure strategies need to be considered. The floating city has a perfect internal and external traffic system, linking it within but also with the outside world. A cruise dock serves giant ships; a yacht dock serves private vessels and civilian submarine traffic. Submarines and electric vehicles are the main means of transport on the island – keeping the island free form air pollution and congestion caused by automobiles. The main traffic flows and facilitated via the water canals above and below the water surface. Between Earth and Sky Gate by Penda Design is the design for an entrance sculpture to the Shenzhen Southern University of Science and Technology. It is a metaphor of formal contrasts to design a campus landmark. There is a Chinese saying parents tell their children when they leave home for university, which means roughly translated: “ride on the wings of an eagle to your success”. Therefore the wing-shaped design for the sculpture is a formal translation of this saying. The sculpture serves as an entrance gate and is a connection of two opposites: the fluid, lower part connects the gate to the gentle hills of the landscape in the background and carries a grid of lights, which can be seen as a connection to the cosmos – a contrast of the earth and the sky. Furthermore the landmark should symbolize a freedom of thinking on one hand and certain guidelines on the other hand, which stand for a system and order in science – a contrast of endless possibilities and technical limitations. With those opposites, the sculpture describes what a modern Technical University should stand for – a symbiosis of nature and technology. “Blue Tape” by architecture graduates Evan Shieh and Ali Chen is the 1st-prize winner of the Dubai Architecture School Tower competition. In the single-phase ideas competition, participants had to design an architecture school tower whose environment would play a vital role in the students’ education, as well as make an iconic addition to Dubai’s skyline. Blue Tape – school tower is a vertical re-imagining of the typical architecture school typology. Located adjacent to the American University of Dubai and publicly integrated with the Dubai metro system, the tower campus houses an international architecture program offering students opportunity to pursue a modern architectural education within an iconic landmark of the Dubai skyline. At the core of Blue Tape is the concept of the Pin-Up Space – a place where students share their ideas, while collaborating with their peers and participating in academic critique of their designs with instructors and colleagues. The tower re-defines the Pin-Up space as the integral and vital tool of the architectural education and recognizes that in many examples of current schools it is often pushed to the margins of physical space. The Kaufhalle Bremen am Brill in Bremen, Germany, dating back to the early 60’s resists easy categorization. It is neither a historical monument nor a particularly outstanding work of architecture, as they state at Barkow Leibinger. 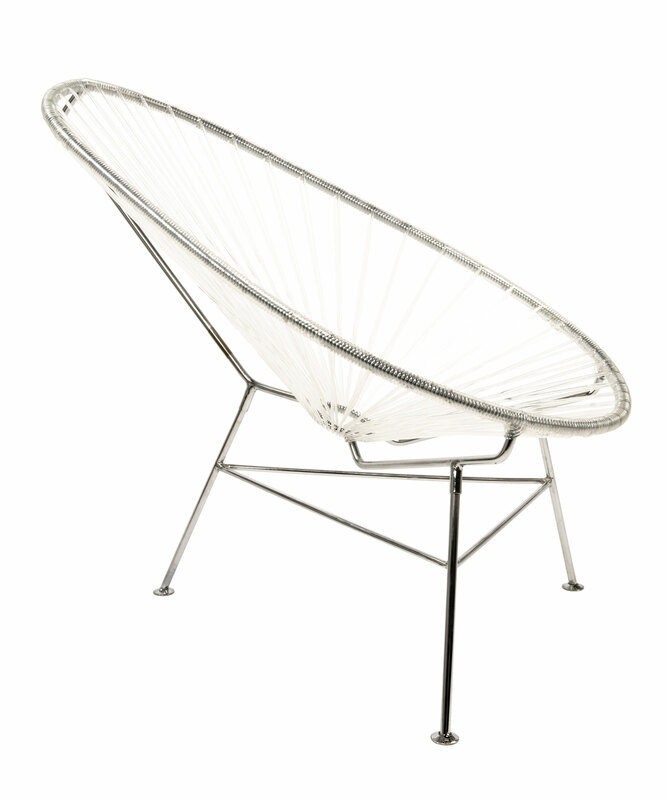 At the same time as an existing urban artifact there remains a compelling latency as it stands abandoned and in disuse. There was an ambition that materially, formally and syntactically begs consideration – what is the value of this building as found? Rather than assimilating this architecture-artifact into a completely new order, new syntax, central approach to this project was to ask: could one tease out a third condition where critical renovation allows both orders to co-exist to achieve something both startling and unexpected. This projects looks at a context that could offer something generational in a very real and physical way. While this could be an urban setting, a site, or a landscape in this case, it is the existing building itself, which is suggestive. Rather than subsuming it, the strategy is to react to it. In reacting there is the chance for doing something. Therefore in Barkow Leibinger they find themselves using tools that have to do with a particular action such as selecting, clearing, stacking onto, connecting and wrapping. This work becomes suddenly objective, free from intuition, free from infinite choices. It sets forth the possibility for a new order where both condition the historical and the speculative can merge allowing both legibility. In a performative sense all of these activities begin to have a status. They unify the building; they construct a new system for façade, providing new types and hierarchies of space.